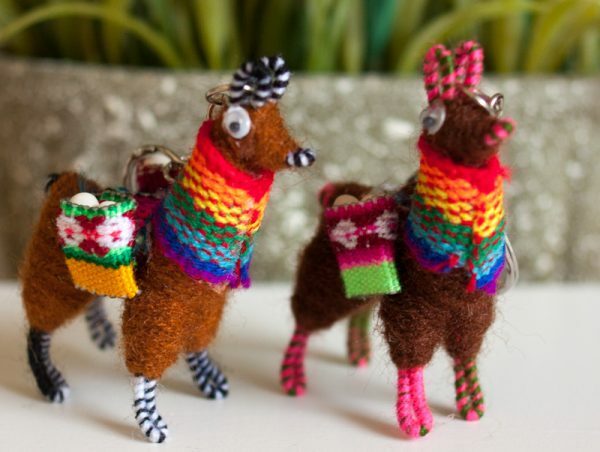 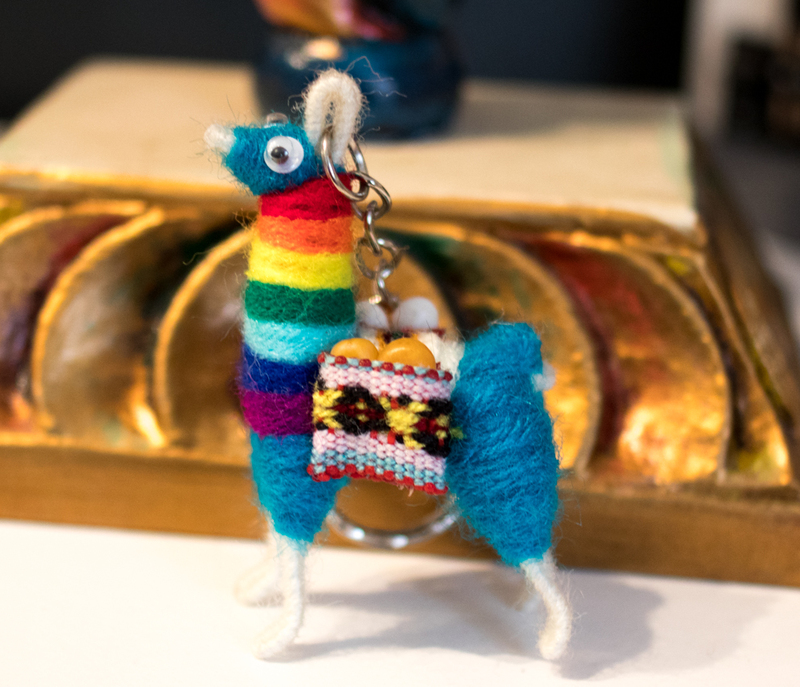 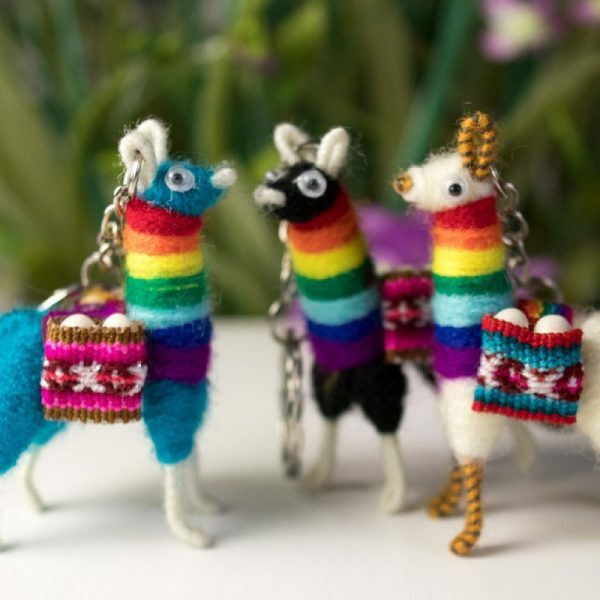 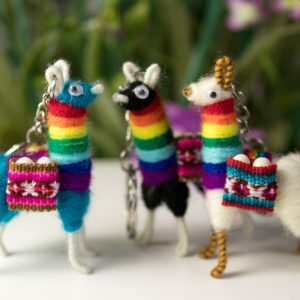 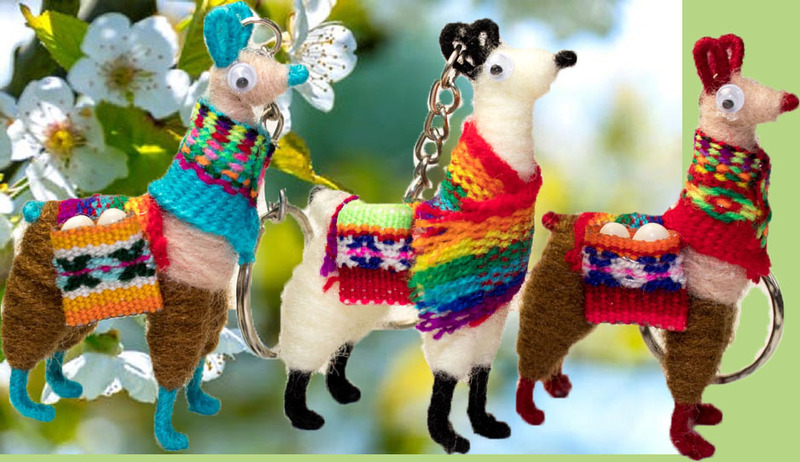 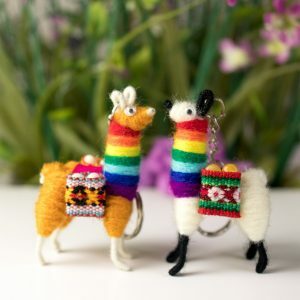 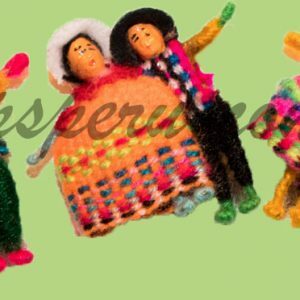 It is a miniature Andean Llama key chain assorted colors handmade from Alpaca yarn. 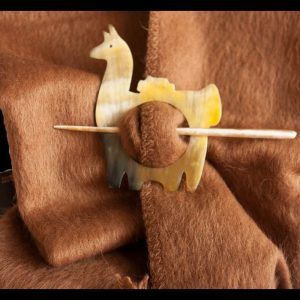 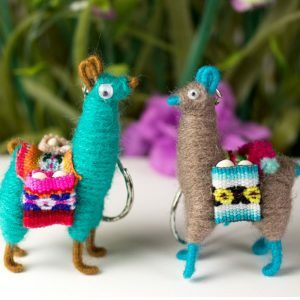 The llama has a stitched blanket and bag on its back. 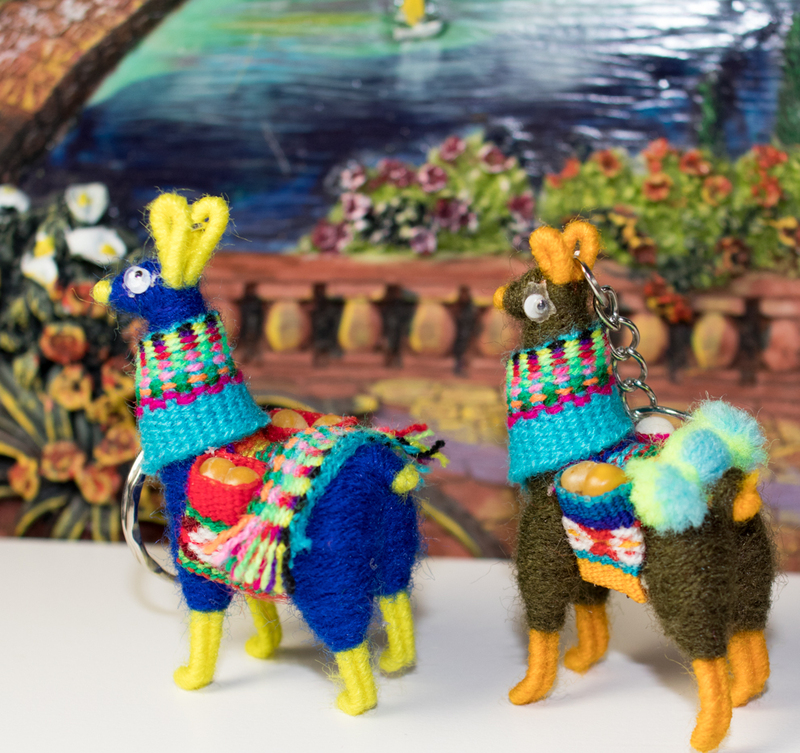 In this assorted color will be included llamas with wool scarf and yarn rainbow color on their necks. 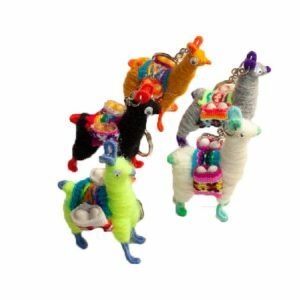 SKU: 7087 C. Availability: In stock Size: 0.0 × 0.0 × 0.0 in Shipping Weight: 0.0 lbs Categories: Accessories, Keychains. 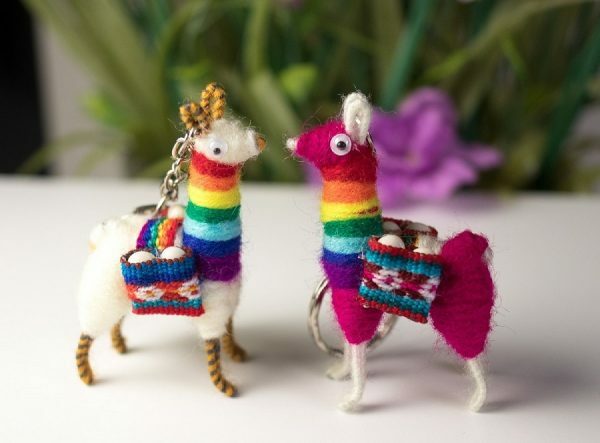 Tags: key chain llama, knitted llama key chain, llama key holder. 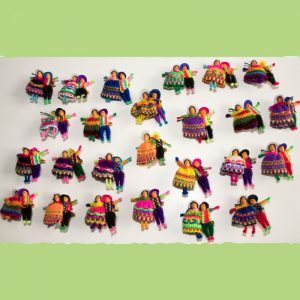 Nice and joyful key chain with a traditional Peruvian alpaca made in yarn. 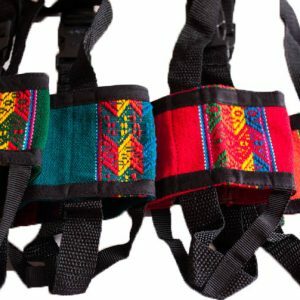 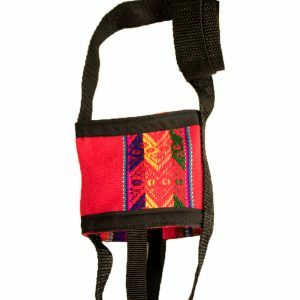 The carrying bags are made of Peruvian woven manta, the eyes are made of plastic and the body is made of yarn. 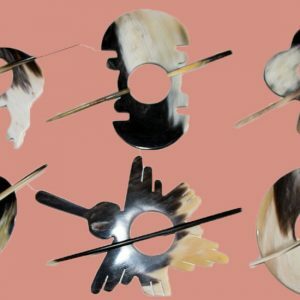 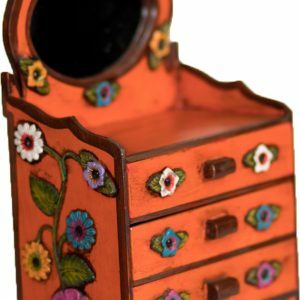 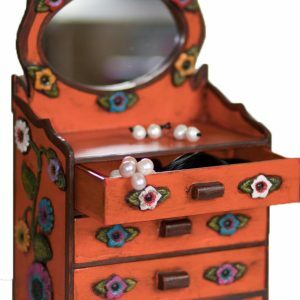 Ethnic decoration and collectible. 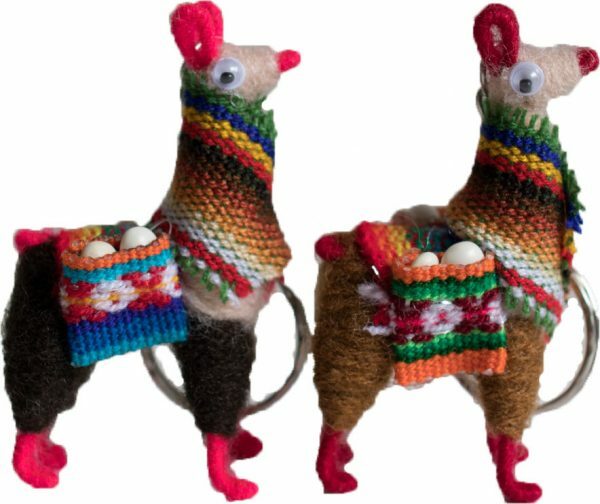 The Llama is an animal native from Peru; those animals are often used by the native people to help them carry their goods.